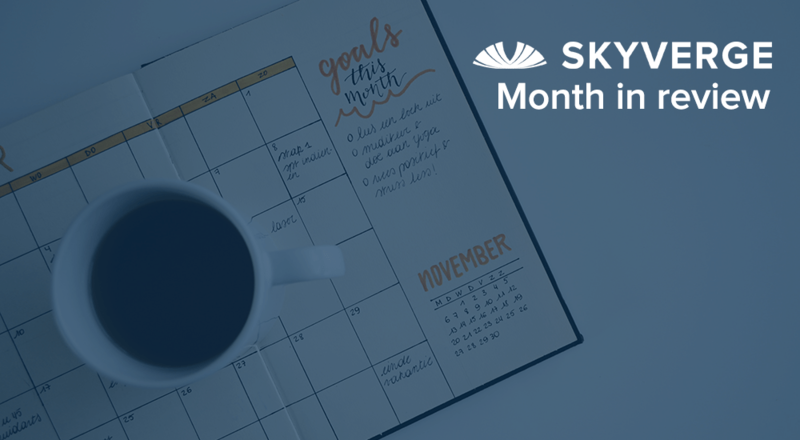 A bit late this month, but better late than never 🙂 Let’s take a look at our October month in review and which major development projects have been completed or are in progress. We’d wrapped our in-progress development from September, and we’ve got a lot of exciting work in the pipeline now! October was a lot of heads-down development on our plugins and Jilt app while we tried to finish up with plugin updates before the holiday season hit. We were proud to get set up as a WordCamp Peoria sponsor in October to support their first ever WordCamp, so thanks to Patrick Garman for organizing the event! We also published a tutorial on adding custom order actions for WooCommerce orders, which can be used to help you speed up fulfillment workflows in your store. Now onto the updates for October! Development on our Jilt app was firing on all cylinders in October, as we had several WooCommerce merchants getting on board and recovering abandoned carts. 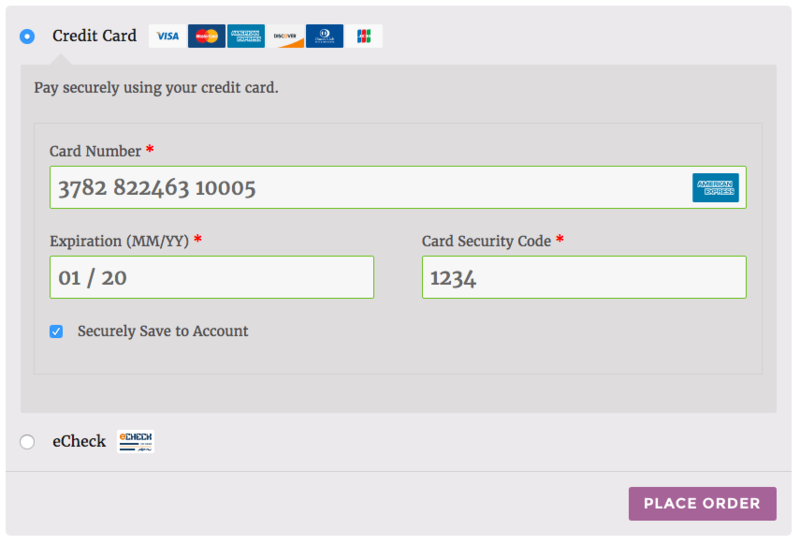 This helped us fine-tune some integration points between the app and WooCommerce, such as ensuring tax display is consistent, cart regeneration works with shipping methods and selected payment methods, and also ensuring that coupons are re-applied. Dani, Justin, and Max have been working closely with merchants to ensure this is the best WooCommerce abandoned cart solution available. To complement our WooCommerce connector, we also partnered with the fantastic team at Easy Digital Downloads to bring Jilt to the EDD ecosystem! Easy Digital Downloads merchants can now connect Jilt to EDD to save abandoned carts as well. Sell with WP has a detailed review of the app and these connector plugins that providers further details. You can view the announcement post for full details and screenshots. Tam led a release of URL Coupons this month which vastly improves the experience in importing URL Coupons to WooCommerce. URL Coupons now supports the Customer / Coupon / Order Import Suite to allow you to set URL coupon data when importing coupons to your store (such as redirect pages, products to add to the cart, or other settings). 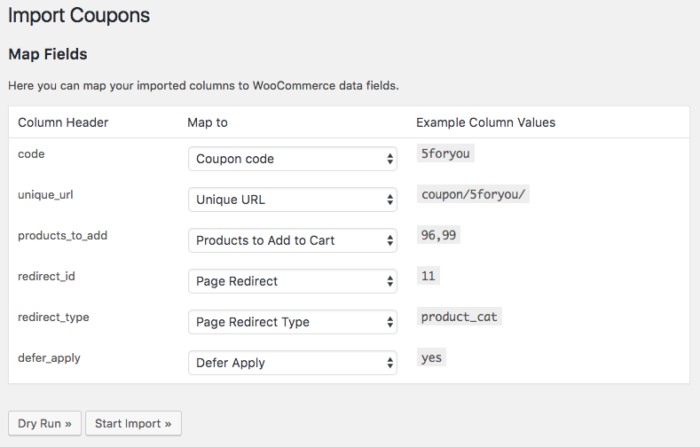 We’ve written up a guide to importing URL coupons to help you get started. Admin Custom Order Fields benefitted from a small feature release this month to add support for our Customer / Order XML Export Suite plugin. Similarly, Checkout Add-ons was also updated to support Customer / Order XML Export Suite. Add-ons are now automatically shown in exports. Fulvio is working on a Local Pickup Plus rewrite ? This will vastly improve pickup location management, allow merchants to enable an availability calendar for each location, and allow pickup appointments for locations. Illimar is working through a rewrite as well on PDF Product Vouchers. The voucher administrative process is being revamped to make it simpler to track, find / search for, and redeem vouchers, while creating voucher templates is also being improved. Apple Pay support is coming soon to Authorize.Net AIM and CIM, courtesy of Chase. Apple (and payment processors) require merchants to complete a lengthy server certification process before being able to accept Apple Pay, so this is not a “turn-it-on-and-profit” kind of feature. The plugin will support allowing you to enable Apple Pay and we’ll provide an overview on how to get certified; we’re also working with Codeable to offer assistance for merchants who would like some help in completing the certification process. Jilt app development continues! 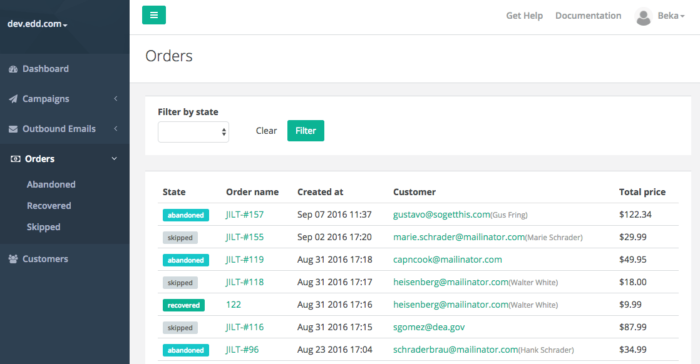 Dani is working on dashboard reporting improvements for Jilt, then will be continuing with improvements for email creation and editing. We’ve also got new Memberships development queued up and we’re preparing for WooCommerce 2.7 compatibility releases, so remember that you can stay in the loop via our newsletter for updates on development and plugin features. Happy Thanksgiving to US friends, and best of luck for Black Friday / Cyber Monday sales!